“Nursies When the Sun Shines”: The Night weaning of Sweet M.
I night weaned Sweet M at the end of March. I was super torn over it, but I knew that for the sake of our nursing relationship (and my sanity), it was much needed. With Miss H, I was young and dumb and didn’t know better and night weaned her at 7 months because I was under the impression that I was “supposed” to. My heart still hurts a little over that. I night weaned Mr. B at a little over 2.5 right before I went on a trip sans kids (they were with their papa, I still don’t think I could leave them for more than just one night with anyone other than their papa). He was only nursing 1-2x a night, and it wasn’t a huge deal. I assumed I would do something similar with Sweet M.
But then we got pregnant with Jelly Bean and nursing through this pregnancy has been a wee bit more challenging than breastfeeding Miss H through my pregnancy with Mr. B was. First, my milk supply plummeted. Drastically. And then nursing got painful. And he wanted to nurse more frequently due to the lack of milk, but it wasn’t bringing up my supply. So cue the supplementing of his breastfeeding with donor breast milk. And then night nursing him got to be downright cringe-worthy. The aversion was strong and the exhaustion deep in my bones. Like his sister, he wanted to nurse every 45 mins at night. I knew something had to give if I wanted to save our breastfeeding relationship. And thus, it was time to night wean. I wanted it to be as gentle and non-traumatic as possible for him. I knew he wouldn’t be thrilled either way, but I wanted him to still feel safe and loved throughout the night. A friend suggest the book “Nursies When the Sun Shines” and I immediately Amazon Primed it and began reading it voraciously to him, unsure of how much he fully understood. Then after a few days I told him his nursies were going night night with the sun, and when he woke up at night I offered him his pacifier (and water, because I didn’t want him to be genuinely thirsty or hungry and he without). He cried hard that first wake up. He was so mad at me. I wanted to nurse him so we could all go back to sleep. But I also knew I had hit that point where it was no longer a mutually beneficial relationship night nursing him; and though in the moment it might be easier, he was also learning some pretty important body respect and boundaries, even if he was too young to fully grasp it. I had set the hard limit for my body, and I had to follow through. When he awoke again he fussed for a moment, and I reminded him it was night nights, and he fell back asleep. Y’all, it was that easy. 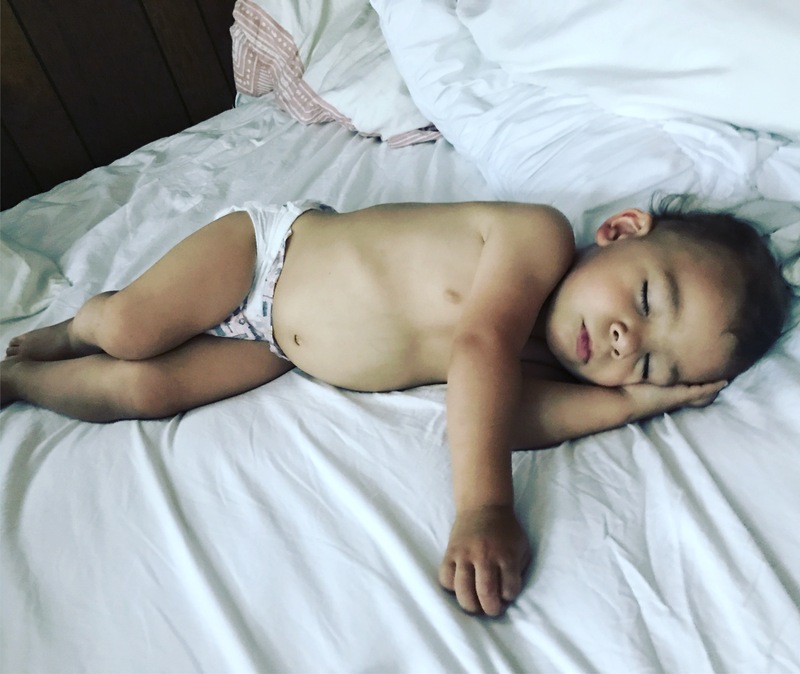 I know it’s different for all kids (I’ve got three vastly difffeent babes myself), but not only was he fairly easily night weaned after one day, he basically started sleeping through the night after that. I really cannot recommend the book “Nursies When the Night Shines” enough for anyone looking for a gentle way to ease into night weaning. 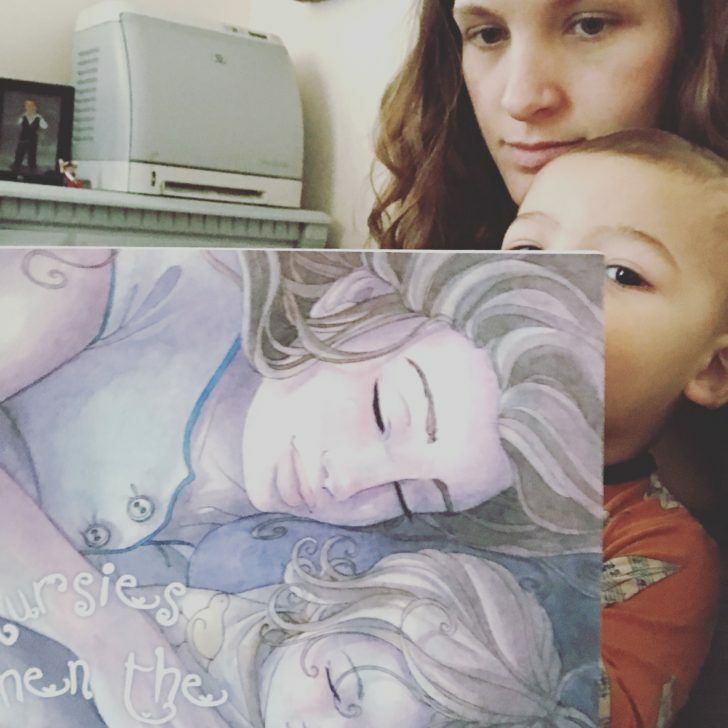 The illustrations are beautiful, and I love that it’s a momma and papa co-sleeping and snuggling through the night with their babe. It was very in-line with how we personally do sleep around here, so it was a great fit. I can’t say at what age is best for any child to night wean. 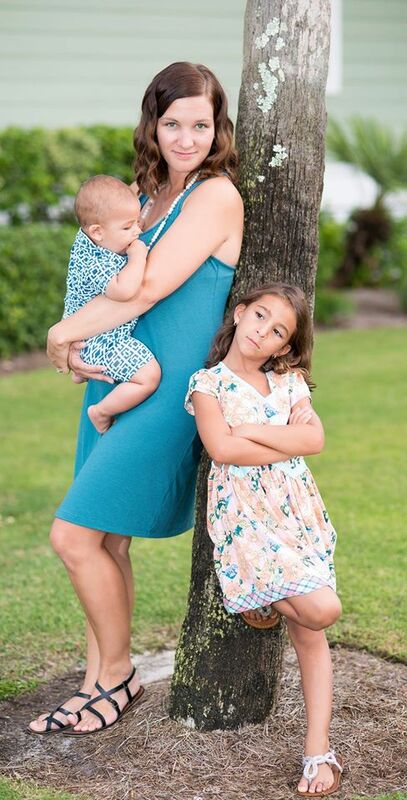 It’s such a personal experience between momma and baby and where they are in those moments. Not only does it vary from family to family, but from child to child and what their particular needs are. I feel super confident that Sweet M and I were ready to end night nursing and that it helped to save our daytime nursing relationship.